Was the Germanwings crash filmed? 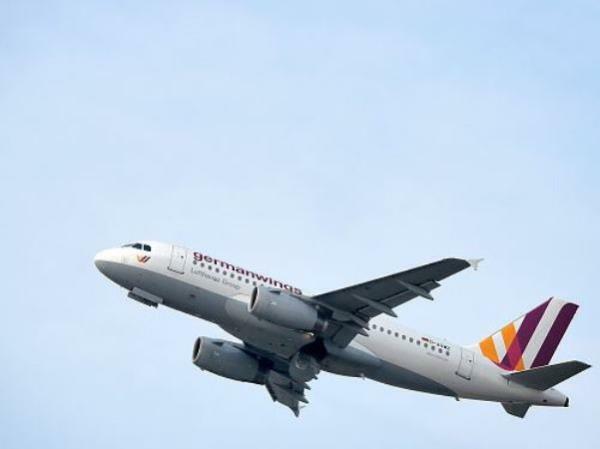 A German newspaper and French magazine claim their reporters have watched a video alleged to have been made by someone aboard the doomed Germanwings Flight 9525 shortly before it crashed in the Alps. The Germany's Bild and Paris Match report the video was on a memory card which may have come from a cellphone. According to Paris Match, a “source close to the investigation” found the card “amongst the wreckage”. Lt. Col. Jean-Marc Menichini, a high-ranking official involved in the recovery operation, has however categorically denied investigators have found any cellphone material on the scene. Paris Match reports “you can hear screams of ‘My God’ in various languages” and a metallic banging, perhaps made by the pilot trying to break down the cockpit door with a heavy object. The newspaper says the screaming intensifies towards the end after a heavy shaking. The video apparently ends when the aircraft hits a mountain, Bild says. The newspaper adds, “although the scene on board is chaotic and very shaky, and no individual can be identified, the video is above suspicion”. This shocking development comes in the wake of a Lufthansa revelation that the co-pilot of the Germanwings jet airliner informed the airline as far back as 2009 he had previously suffered from serious depression. Germanwings’ mother airline says documents have been handed over to prosecutors, among them emails from Andreas Lubitz to his flying instructors. “In the correspondence he informs the Flight Training Pilot School in 2009 . . . about a previous episode of serious depression,” according to a statement released on Tuesday.